DIYfishing.com is the perfect domain for a website dedicated to fishing. Learn about different species of game fish and learn fishing skills, like tying various types of fishing knots. 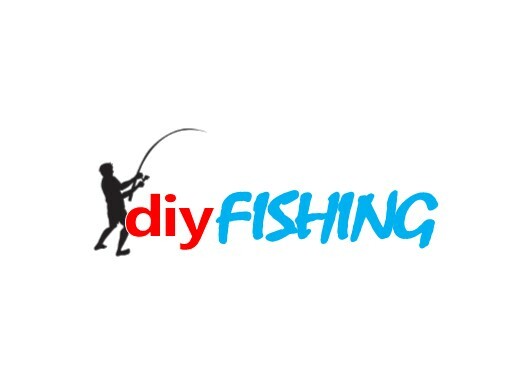 Own DIYfishing.com today and teach others how to DIY!